MemberMouse 2.2.0 – Massive Update! Welcome to MemberMouse 2.0! This version represents a big step forward for the MemberMouse platform. You will notice many improvements in usability and functionality. What you won’t see are the major improvements that have been made under the hood. 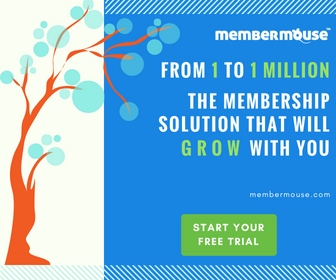 These include speed improvements and database query optimization that truly position MemberMouse as the only enterprise-class membership platform available to small businesses today. Look for more improvements to our reporting system coming soon.